Please read this article, " An Introduction to Being a Master Gardener ", to better understand what the annual obligations of our volunteers are in this program. Classes consist of 16 one afternoon each week from January through April. 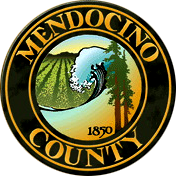 The 2019 class will be on Wednesdays, from 12:30 to 4:30 at the UC Cooperative Extension in Ukiah. There will be two (2) Saturday sessions, the 2019 Seed and Scion Exchange in Boonville and possibly one other TBA. Classes are taught by University of California Cooperative Extension faculty and other experts. The 2019 Class has begun. Next class will be Jan 2020 at the Botanical Garden in Fort Bragg. 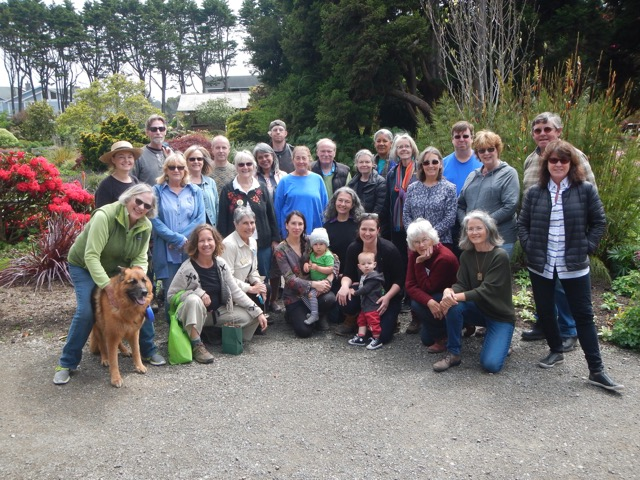 Note: On an annual basis, our Master Gardener training class alternates location between the Mendocino UC Cooperative Extension in Ukiah and the Mendocino Coast Botanical Garden in Fort Bragg.